Most of the popular VPN service providers available out there offers a premium plan and the prices of premium packs are quite expensive. That’s why users look for free VPN services. So, if you are also looking for free VPN for Windows, then this post might help you. Here we have listed 8 best free VPN services which you can use for free. It’s of no doubt that Virtual Private Networks or VPNs are one of the most essential things that every electronic user should use. Internet-connected devices like computers, smartphones, tablets, etc are now the prime victim of hackers and they just need that one chance to trap you. VPNs are not only meant to make you anonymous, but it can also give you some amount of security. Of course, you can hide your IP Address with VPNs, but VPNs are also used to encrypt the traffic. However, most of the popular VPN service providers available out there offers a premium plan and the prices of premium packs are quite expensive. That’s why users look for free VPN services. Now, if you search for free VPN on the internet, you will find tons of sites giving VPN services for free. However, those free VPNs can actually cost you a lot. So, before picking any VPN service, make sure to read this article. To make things a little bit easy, we are going to list down some of the best totally free VPN services of 2019. These VPN apps are trustable and you can use it without any worry. So, let’s check out some of the best free VPN services of 2019. 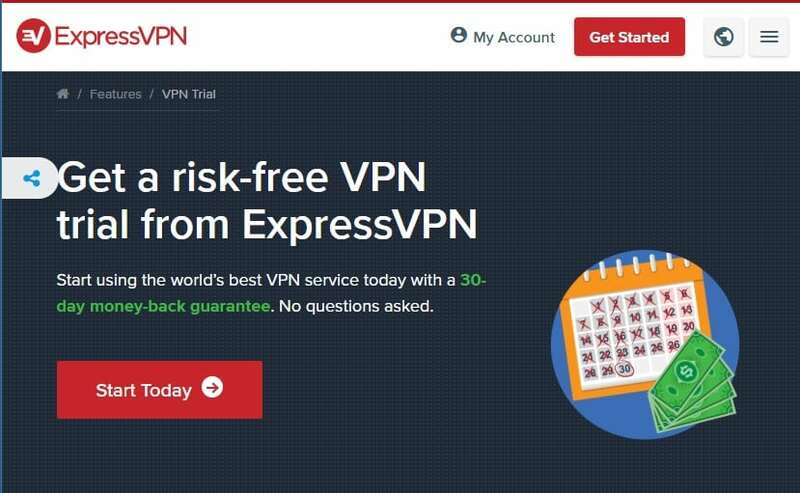 Well, ExpressVPN is a premium VPN app, but you can use it for free. The service provider offers a 30 day trial period under which you can use all its premium features. Not just that, but ExpressVPN also offers a 30-day money-back guarantee in which you don’t need to go through any questionaries. The great thing about ExpressVPN is that it offers over 20000 servers located in 148 locations. The browsing speed while using ExpressVPN is also pretty fast and it does full justice to its pricing. Hotspot Shield is another best free VPN app on the list that’s known for its tremendous fast speed servers. Hotspot Shield does have a free version in which users can spend 500Mb of data every day. 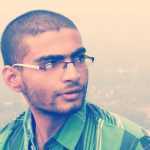 The premium one works good for some purpose, but there are few limitations when it comes to country selection. Apart from that, the free version also shows ads. However, these things can be ignored if the service provider is offering no logging policy. 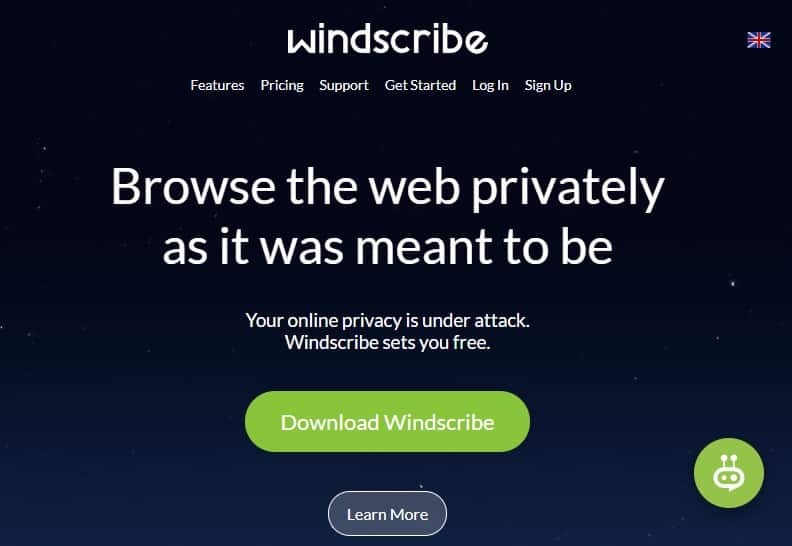 Windscribe is another best VPN service on the list that became very popular in a short period. Windscribe is a newcomer in a VPN section and it offers 500MB of free data to spend. The best thing about Windscribe is that it claims that it doesn’t store any connection logs, IP Stamps, or visited sites. The monthly plan is also quite affordable and you can avail the 1 month free trial period just by creating an account with Windscribe. ProtonVPN is another great VPN app on the list that has both free and paid plans. The great thing about ProtonVPN is that it doesn’t put any restrictions on bandwidth. That means you can use unlimited data for free. However, the free version puts a limit on location and connected devices. With the free version, you can only connect to three locations and you can use it only on one device. 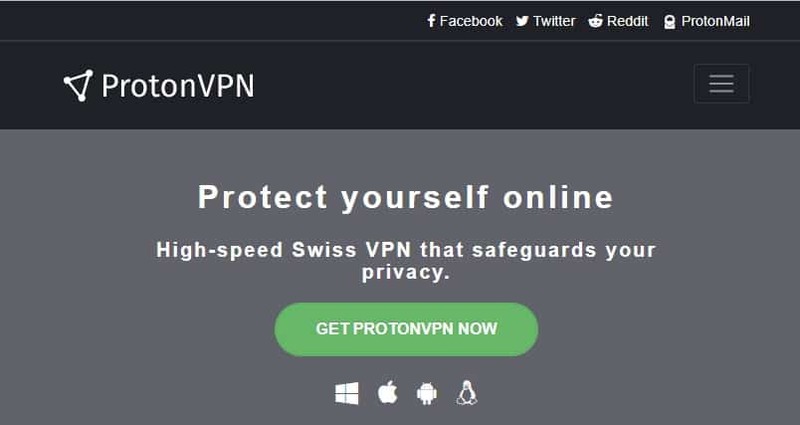 Apart from that, ProtonVPN free doesn’t show ads and its one of the best free VPN service which you can use right now. Hide.me is another great VPN app on the list that offers users 2GB of free data per month. Well, the data limit is not the only limitation here, as there are limits of connected devices, and locations as well. With the free version, you can only connect to three server location. Thankfully, Hide.me offers a free trial of 7 days under which you can access all premium servers without any restrictions. 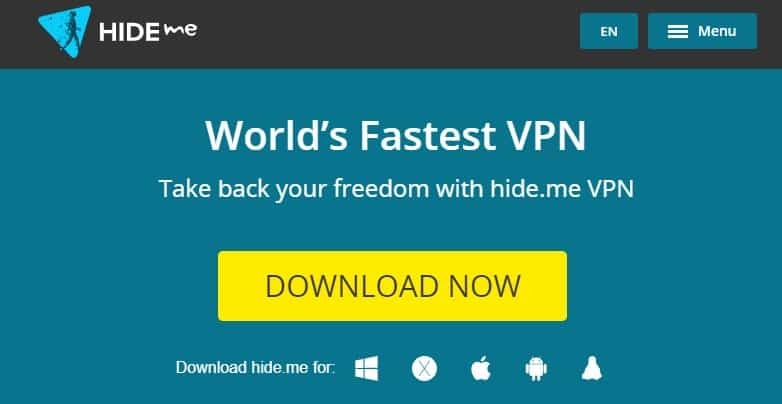 So, Hide.me is another best free VPN for Windows which you can use right now. 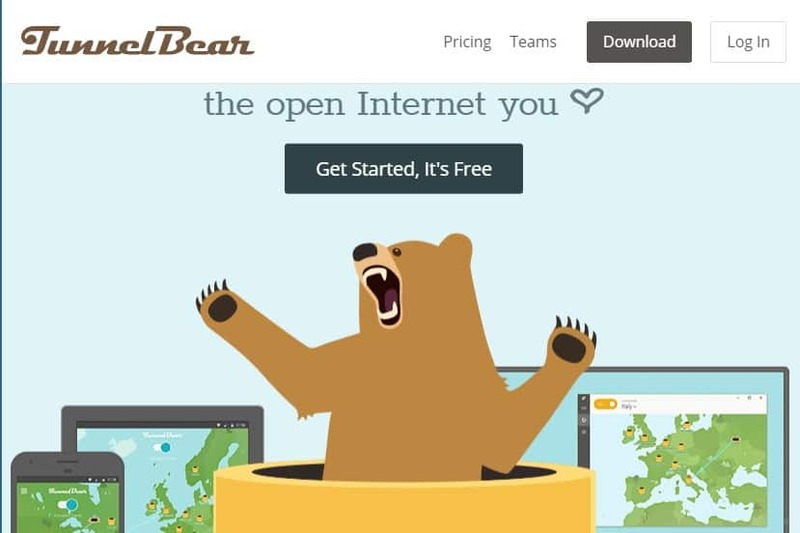 TunnelBear is one of the best free VPN services which you can use today. The great thing about TunnelBear is its interface which looks amazing. Guess what? with the free version of TunnelBear, you can connect to servers located in 22+ countries. Not just that, but the browsing speed and security is also high. However, TunnelBear free version only offers users 500Mb of free data every month. Well, PrivateTunnel is another best VPN app which is available on almost all major platform including Windows, Android, iOS, and Mac. PrivateTunnel doesn’t have any free plan, but it provides 1 month of free trial under which you can use all premium features for free. The great thing about PrivateTunnel is that it has a wide range of clients and it’s really very simple to use. However, there is a limited choice when it comes to location and the server performances are inconsistent. Well, Opera is possibly the odd one on the list, but it deserves to be on the list due to its features. The latest version of Opera offers a free VPN and ad-blocker. The free VPN works within the browser and it’s perfect for anonymous browsing. So, if you don’t want to install any other third-party app for VPN purpose, then Opera browser might be the best pick for you. So, Opera VPN is another best VPN which you can use on your Windows computer. OpenVPN is one of the oldest VPN Service on the list which is open-source by nature. The great thing about OpenVPN is that it’s totally free and it offers users a wide range of services. Although OpenVPN stats that the free plan is for testing purpose, it can be used for personal use. 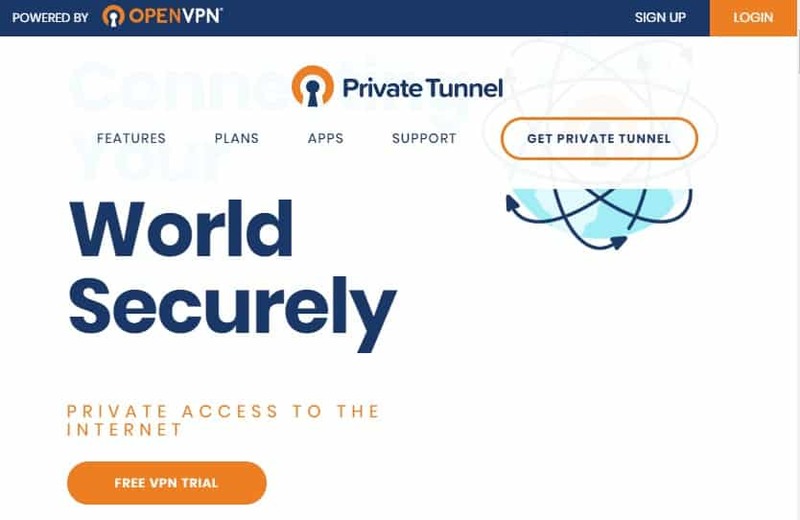 So, OpenVPN is definitely the best free VPN Service 2019 that you can consider. freelan is another best free VPN service on the list which offers users a wide range of features. The great thing about freelan is that it’s community-supported and its 100% free. When it comes to flexibility, freelan has multiple network options and it offers client-server, peer-to-peer and hybrid connection options. 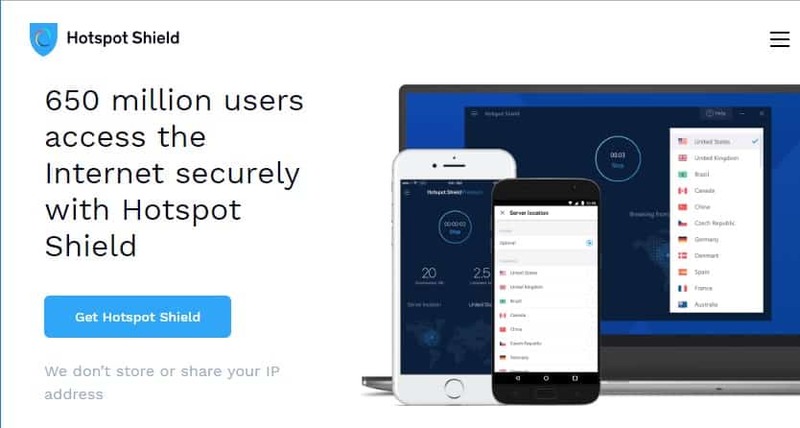 So, freelan is another best free VPN service 2019 which you can use. So, these are the 10 best free VPN services which you can use right now. If you know any other free VPNs like these, then make sure to drop the name in the comment box below. Did the ExpressVPN free trial a few months ago and bought the 12-month package shortly after. It’s that good.